Eye square’s expertise in using wearable devices continues. For more than a decade eye square has incorporated the latest technology to offer the best possible methodology for our researchers and partners. 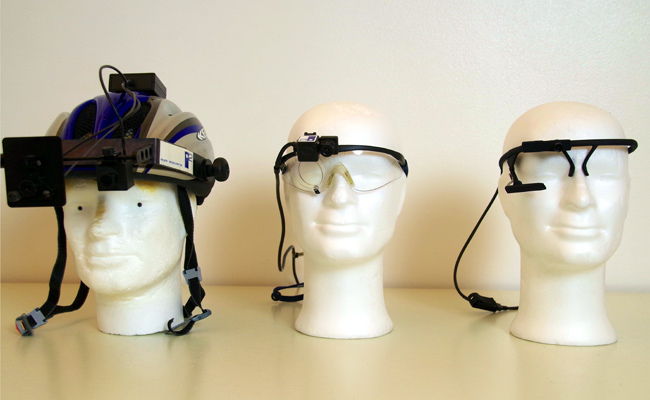 Eye square supported KANTAR in a study on the theme of wearables in market research. For this purpose, we tested three devices in a shopping mall. Wearable technology arrived later on the consumer market than devices such as smart watches and fitness trackers. What opportunities do these devices offer in the field of market research? Felix Fischer (Unit Lead Project Services) and Gareth Tuck (Director UK Office) present on marktforschung.de an article discussing the results of work carried out in cooperation with Kantar on the possibilities of wearables in market research. To this end, two commercially available devices were tested in a shopping mall using eye square’s eye tracker, “Pupil”, along with Google Glass and the digital camera Autographer from OMG Life. For the report on this study Alex Johnson (Kantar) received the 2014 ESOMAR Award as Best Paper.